News - Frontierville Express - More Than Just A News Site: Plate Up and Serve! 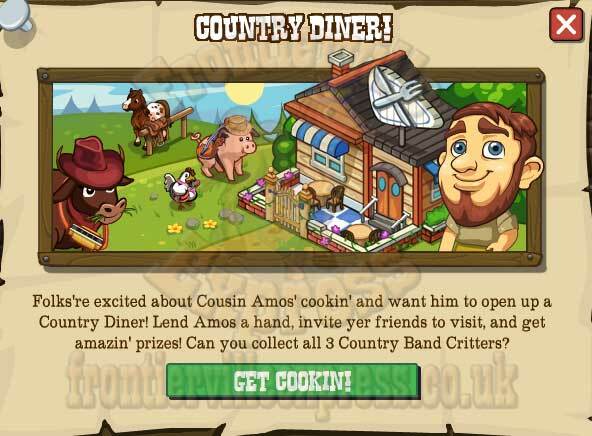 Nothing makes the Homestead feel better than a good filling of Amos' goodies. 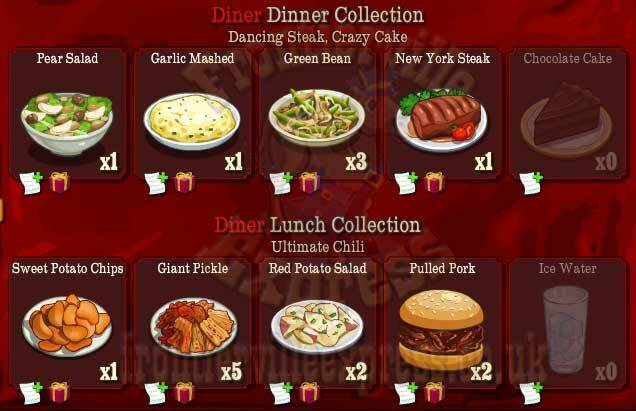 His cooking has become legendary since he first set foot on the homestead and cooked up some of the best Chilli (Barring Granny) around. But don't worry (and I know you're worrying) this time Amos is branching out so no Chilli this time, instead we'll be helping our cousin complete his lifelong dream of cooking for a living in his own little cafe/diner! 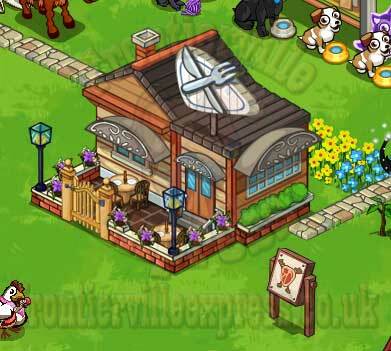 That will prompt you to place the Diner, a small-footprint building with only TWO building stages (all details are HERE) and a five mission thread with no truly painful requirements (all details are HERE). 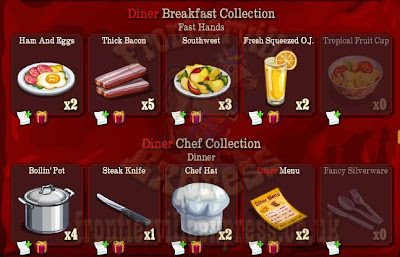 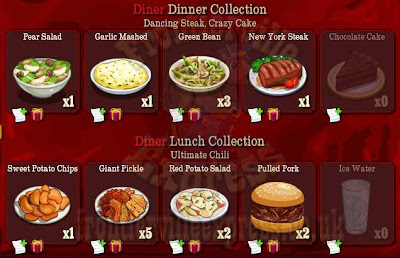 Many of the mission requirements surround the Diner's biggest feature, the ability to invite your neighbours round to be patrons of the Diner... (Think the Inn l'Amour with more food and less... sleeping). 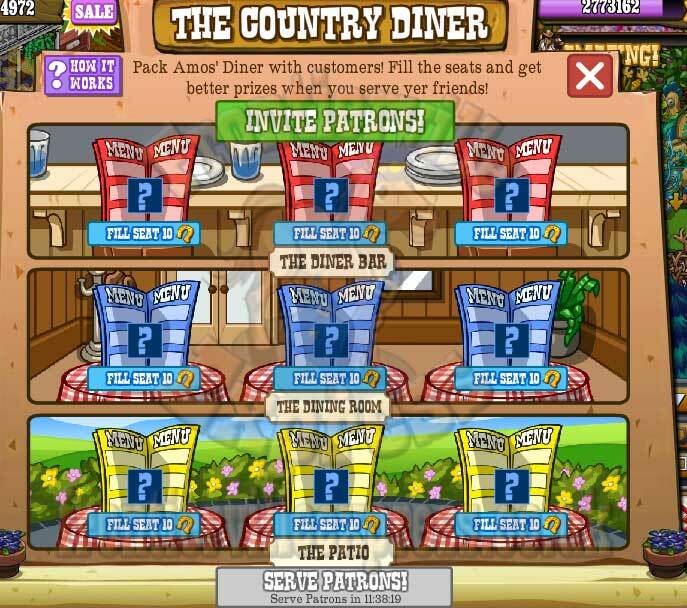 At first you'll only be able to sit three patrons but as you upgrade the Diner you'll add a Dining Room and a Patio, letting you seat three more each. 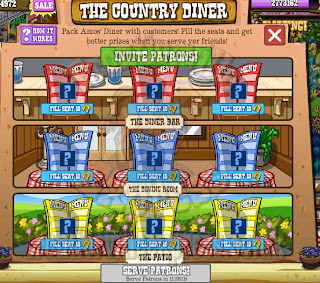 Then, the more Patron's you've sat, the bigger the bonuses you'll get from the Diner, right up to the new Country Band Critters you'll need for the final mission. 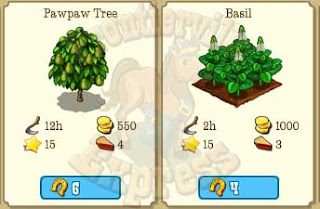 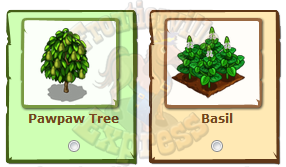 Something else you'll need will be the two new items, one tree, the Pawpaw, and one crop, Basil. 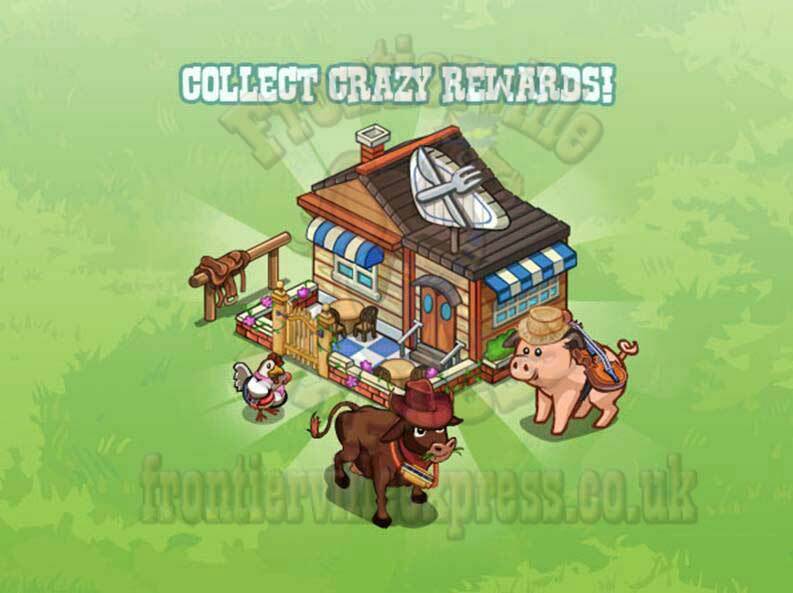 ...and FOUR new collections with some cracking rewards including a Crazy Cake or an Ultimate Chilli! 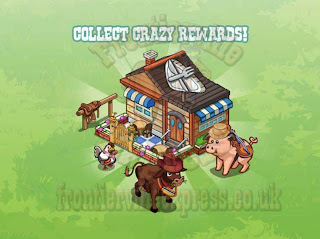 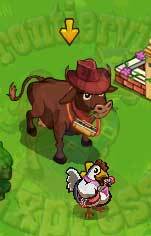 So get that Diner built and start feeding some top quality grub to your neighbours for rewards!